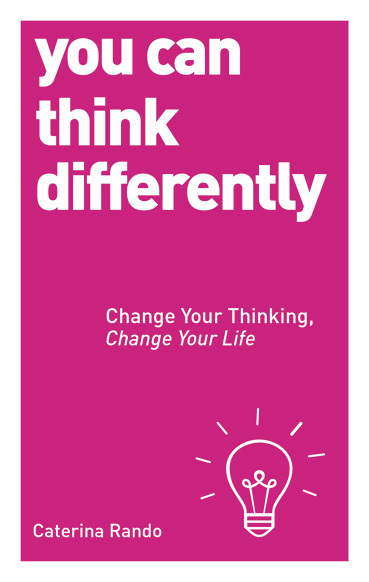 Category: Books, Self Help & Personal Development Tags: confidence, exercises, interactive, Motivation, relationships, self-help, success, happiness. 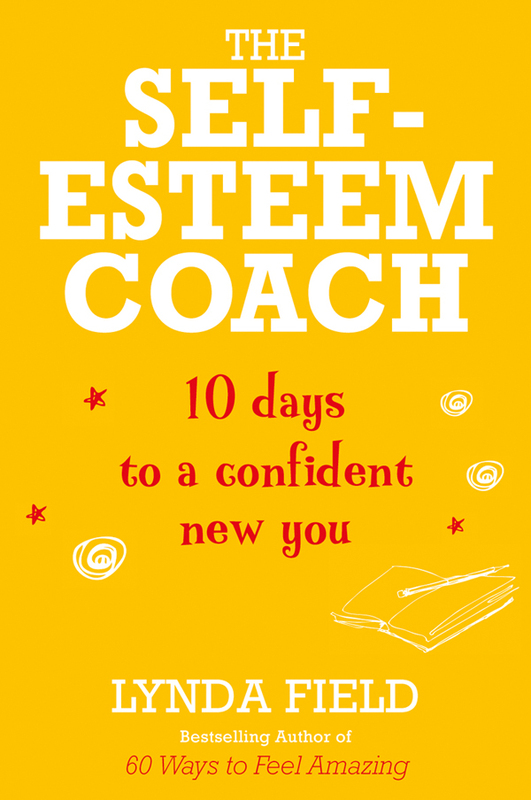 From the bestselling author of 60 Ways to Feel Amazing and Weekend Life Coach, here’s a fresh new take on how to increase your confidence in every area of your life – The Self-Esteem Coach is the complete DIY feel-good guide for the 21st century. Research shows that happiness and self-esteem do not depend on success; on the contrary, success naturally flows to those who are high in self-worth and are happy to be themselves. This is great news because it means that we can raise our game in every single area of our life if we simply concentrate on becoming more self-confident. However, if you are feeling low in confidence or overwhelmed by self-doubt, you need a strategy to help you to raise your game. It is to fill this urgent need that Lynda’s 10-Day Self-Esteem Programme was created. The Self-Esteem Coach gives you a unique, interactive experience. 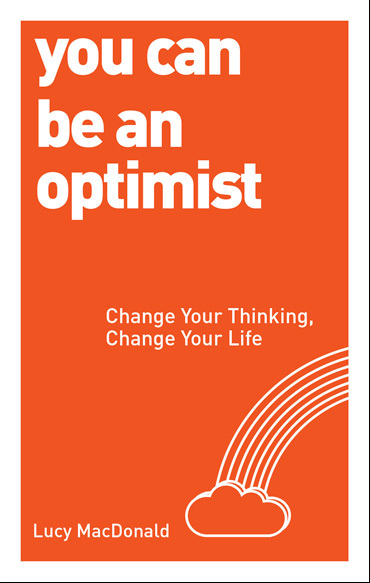 You will discover all the steps you need to take to keep motivated, find happiness, attract success, focus on your goals, solve difficult personal problems and have brilliant relationships. 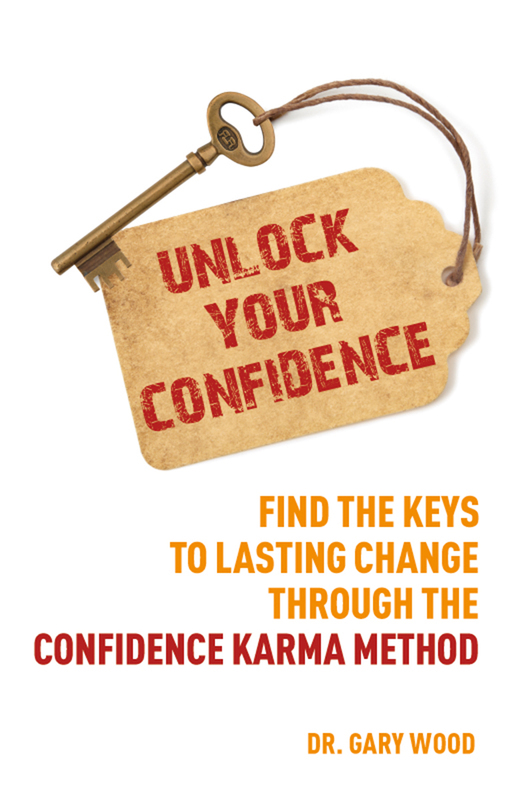 Just sit back, relax and enjoy this effortless way to become a confident new you. So sit back, relax and enjoy this fresh and easy way to become the confident new you. In just 10 days you can take control of your life once more. Lynda Field has over 20 years’ experience as a life coach, counsellor and therapist. Her 17 books include the bestselling 60 Ways to Feel Amazing. Her titles have been translated worldwide. Her book Self-Esteem for Women was chosen for the prestigious NHS Books on Prescription Scheme. She has written for many magazines and newspapers, including The Times, Guardian, Telegraph, Express, Mail, and Woman and Home.